It doesn’t matter what business you’re in, training is vital. At some point, Employers realize that they need to train their Employees. The question then becomes “How do I train my Employees?”. 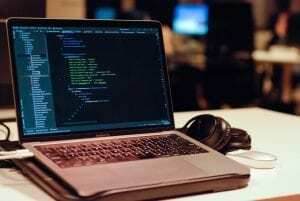 Employers can use the old school method of “Book and Lecture” style of learning or they could leverage the power of a Learning Management System. 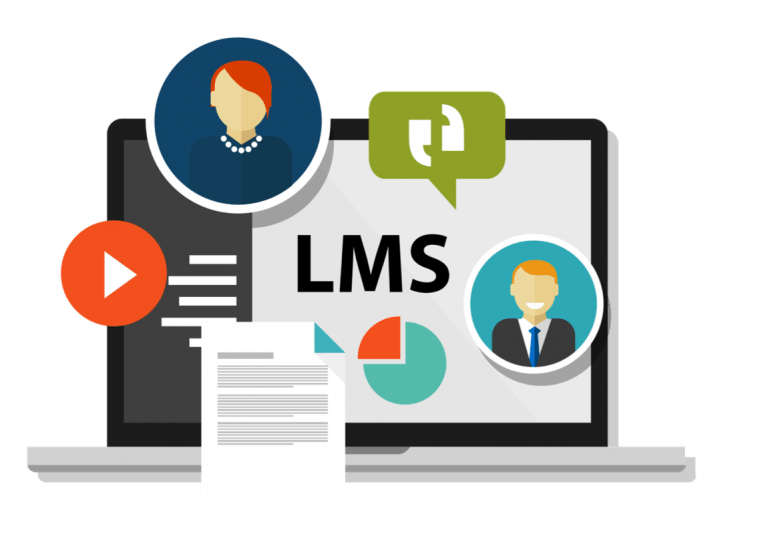 What is an LMS (Learning Management System)? A learning management system(LMS) is a software application for the administration, documentation, tracking, reporting and delivery of Education courses or training programs. Ideally the Learning Management Software Software you use will be online and cloud based. Meaning that anyone, on any device from anywhere can view the training. At MyLMS.ca for example they use the power of the cloud to deliver customized training to employees when they need it. If the training you are using requires it to be installed, it might be time to look at something new. Before moving forward with your Learning Management System ask yourself this question: Do I want a Branded Solution, or will training on another platform work for me? A branded solution looks like part of your website, your employees will think you built it. A non-branded solution will have another company’s logo that is offering the training to your employees. Either of these choices has their draw backs, but before you move forward you need to decide. How do I want to on-board my employees into the Learning Management System? What type of training do my employees need? What reporting do I need about my employees progress and completion? Can all of this be automated so it doesn’t increase my work load? Any solution you choose should have great options for all these questions. With MyLMS.ca, on-boarding can be handled with a code or even a CVS File of Employee names and emails. Types of training can be anything from Safety Courses to Site Specific Policy or Procedure Training. When reporting on progress, this can take many forms: triggered emails notifying individuals to a printable certificate and everything in-between. The biggest item that any good Learning Management System should look after is automation. In my line of work, the last thing I want to do is add excessive amounts of work to an Employers work load. This is why we built MyLMS.ca with complete automation. An Employer can be involved as much as they want to be through the entire learning process. This article was not meant to be an in-depth look at Learning Management Systems, but a basic overview of things you need to keep in mind before pursuing a solution that can get quite complex very quickly. Like any major project, thinking and brain storming are the best things that can be done before the work begins. Holding a Masters Degree in Education, Allen has been a Professional Educator since 2007. His experience ranges from Students in a school setting, to customized settings for Learning Challenged Students to Adults and even Seniors. He also works as a Lead Developer and the COO of Atlantic Web Fitters, building out customized solutions for clients.